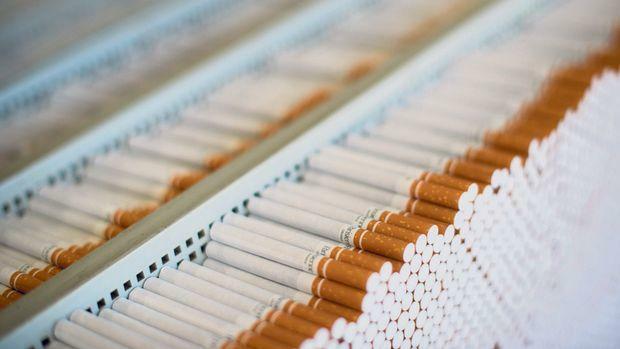 The new law on the sale of tobacco products has entered into force in Turkey, the Turkish newspaper “Resmi Gazete” reported Nov. 8. Under the new law, advertising of tobacco products will be completely prohibited in Turkey, according to the report. It is also forbidden to demonstrate tobacco products in films, music videos and social networks. All tobacco products will be sold in the same packages without logos and other labels of manufacturers. In November last year, Deputy Prime Minister Recep Akdag said that Turkey will expand the ban on the sale of tobacco products. Turkey imposed a ban on smoking in public places in 2008. Penalty for smoking in public and enclosed places is 88 Turkish liras.